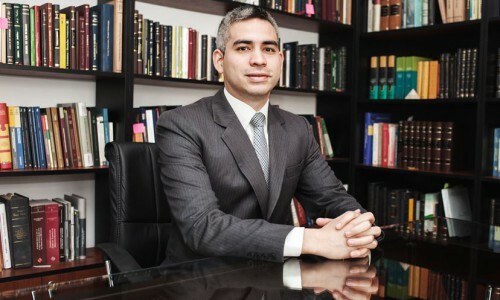 Edward has served as counsel for the General Secretariat of the National Election Board, a researcher at the Institute for Public Policy, Regulation and Development (PAR), and as Academic Assistant Master of Jurisdictional Policy Pontificia Universidad Catolica del Peru. Expert in Constitutional and Procedural Constitutional Law; Civil Litigation; Arbitration. Law degree from Pontifical Catholic University of Peru. Maestrista in philosophy from the University Antonio Ruiz de Montoya Fellow Master in Global Rule of Law & Constitutional Democracy, University of Genova, Italy.